A cold sore refers to a small blister usually red in color that develops on the lower or upper lip. Before you actually develop it, you will feel a tingling sensation on the lip. Once a full-blown sore appears, it causes severe pain. It may take long to heal, especially if it bursts or drains. Many people develop cold sores often because they have herpes, but you can also get these sores when you are under stress or eat certain foods. Know what foods you should avoid to manage your condition better. If you have herpes, you will have to deal with cold sores often. It is not possible to clear the virus, but you can take steps to ensure that it stays dormant. However, eating certain foods can trigger a cold sore outbreak. Here are some of the foods you may want to avoid to improve your condition. You may develop cold sores when your diet contains loads of amino acids, such as arginine. The cells in your body use arginine to make citric acid, which is important for the health of your cardiovascular system. Some of the most common foods that contain arginine are peas, rice, beer, gelatin, and chocolate. Excessive intake of sugar may also aggravate your condition. 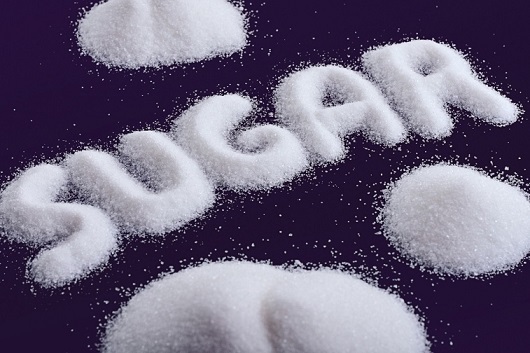 Too much of sugar can weaken white blood cells in the body, which in turn affects your immune system. You are likely to develop all sorts of infections when you have a weak immune system. Moreover, excessive sugar intake is associated with increased stress levels, which also contributes to a cold sore outbreak. Therefore, it is important to limit your intake of sugar to keep your immune system working at its best. Caffeine is also on the list of foods that cause cold sores, especially if you consume too much of it. You should avoid colas, coffees, and caffeinated beverages to avoid dealing with cold sores. However, it is important to mention that some studies suggest that small amounts of caffeine may actually help manage your condition better. Regular consumption of acidic foods, such as pineapple, lemon, pomegranate, grapefruit, and cranberries may cause tissue damage and trigger a cold sore outbreak. Some people may develop cold sores even when they eat medium acidic fruits, such as berries, plums, cherries, and pears. You should avoid fruit juices and purees to control your symptoms. You may consume vegetables, but some people are also sensitive to certain veggies, such as tomatoes. So, know how your condition responds to the types of fruits or veggies you eat and then tweak your diet accordingly. You should never eat food or drink beverages when they are very hot. Otherwise, you may end up burning tissues in your mouth, which can lead to the growth of cold sores. Hot beverages are especially harmful and should be avoided as much as possible. Be sure to check the temperature of the food first and always eat slowly. 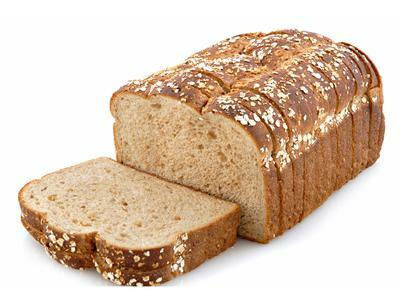 Wheat bread is usually considered healthy because it contains vitamins, fiber, and minerals. However, you may want to avoid it if you have herpes because arginine can trigger the replication of the virus and wheat bread is a rich source of this amino acid. In fact, a 28g serving of wheat granules provides you with 169mg of arginine. So, avoid wheat bread to avoid getting cold sores. If you are prone to getting cold sores, you should never drink grape juice. The reason is that a cup of grape juice contains about 119mg of arginine and 25mg of lysine. The presence of these amino acids is the reason why grape juice is on the list of foods that cause cold sores. Again, the presence of arginine is the reason why you should avoid peanut butter when you have herpes. 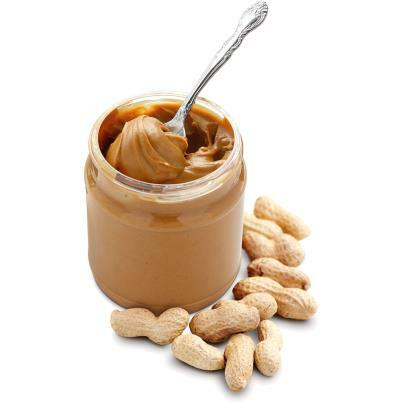 It does not matter if you opt for processed or natural peanut butter, it can always aggravate your herpes and trigger a cold sore outbreak. Therefore, it is important to avoid eating peanut butter and do not use it with jelly sandwiches or other foods. You will be better off having sandwiches with cheese and meat. Eat foods that contain L-lysine. This amino acid helps neutralize the effects of arginine. It also makes it difficult for cold sores to spread. It also possesses antiviral properties. Some good options include eggs, milk, cheese, and chicken. Pay attention to eating foods that improve the immune system. 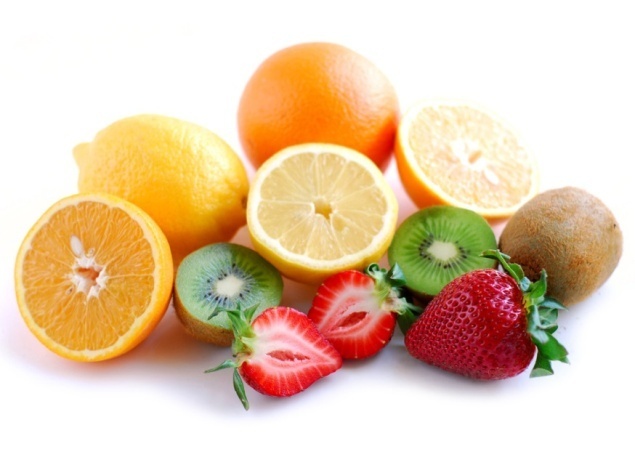 Foods rich in vitamin C will always help boost your immune system and make it easier to keep infections under control. Opt for an alkaline-rich diet. As mentioned already, acidic foods can trigger a cold sore outbreak, which means that an alkaline-rich diet will help soothe cold sores. Therefore, you should avoid eating acidic foods and eat more of kiwi, pineapple, and other alkaline-rich foods. Increase your intake of water. Drinking more water can prevent an outbreak and help shorten the duration of an outbreak. Moreover, a glass of cold water will also offer some pain relief, though for a short time only. How Can You Know If Pork Has Gone Bad?